In this episode we look at some of the major security threat trends and hear some real life examples of when things have gone wrong and how to avoid similar situations. 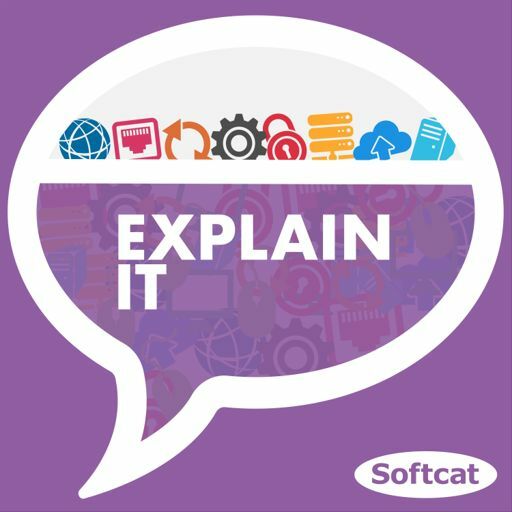 Host Michael Bird is joined by Matt Helling, Softcat’s head of cyber security services and Dan Wiley, head of incident response at Checkpoint, a leading provider of cyber security services. Together they look at practical ways to protect yourself from threats, and look ahead to how security threats are developing and what to expect in the future.